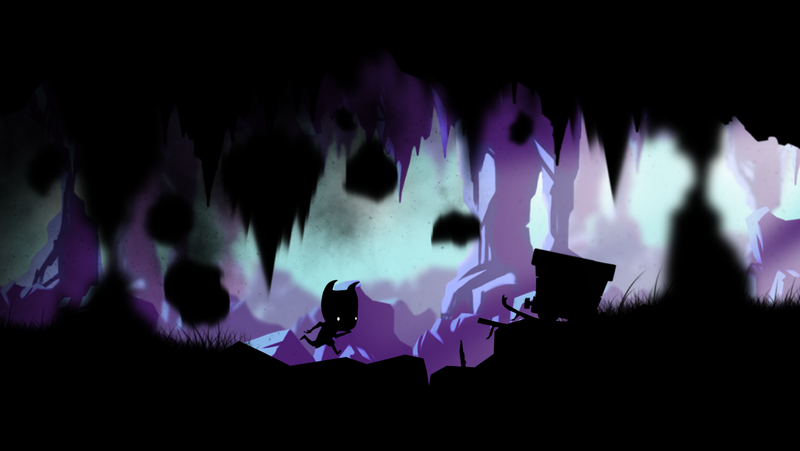 As the resident platformer gamer at Nerd Appropriate, I was more than happy to dive into the indie game, Toby: The Secret Mine, developed by Lukas Navratil and published by Headup Games. The game is available just about everywhere, including mobile. I reviewed the game on Xbox One, where Headup Games, as an aside, has really had a strong showing of indie titles over the past few months. 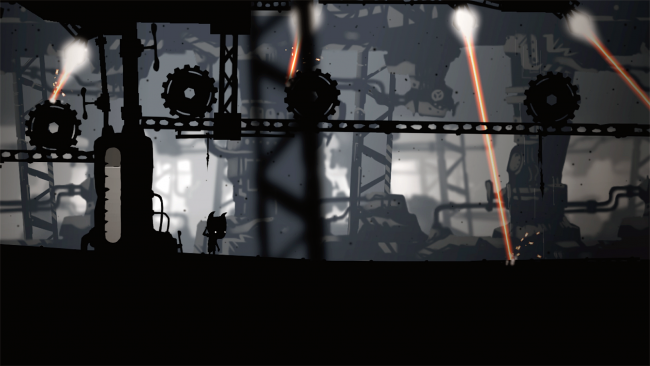 Toby: The Secret Mine, with its shadowy foreground set against beautifully painted landscapes, will likely remind players of other indie platformers like Limbo or Badlands. Toby, of course, is also a puzzle platformer. 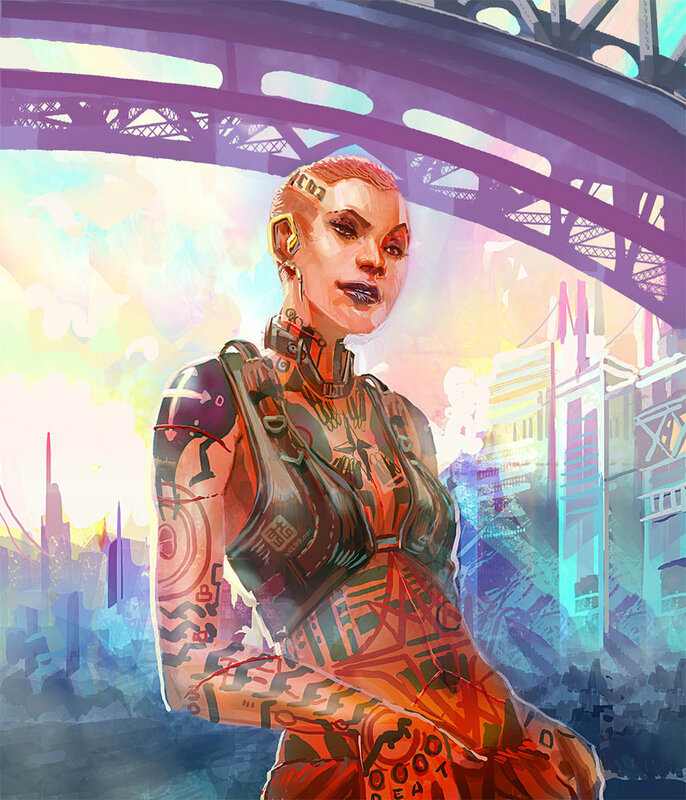 However, there are some departures from visually similar titles that gives this game a charm all its own. Think of it like this… you like two-piece bands with drums and guitar, of which there are a few. Maybe you really liked White Stripes and then heard about Black Keys. The two bands are set up the same way, but the music is different, and that’s totally OK.
As the titular character, you set out into the world to rescue friends and family from your village, who have gone missing, and are very quickly discovered to have been captured by some evil, alternate universe-looking versions of your tribe. Toby sets out on a journey to discover exactly what happened, crossing through a variety of different environments, and encountering various puzzle and platforming challenges. Where the game certainty uses shadows as a part of the art style, I noticed there were much more splashes of color within the various environments than you might find in a PlayDead title, for example. The levels in the game are mostly set apart from one another, and each is not terribly long. It always feels like your progressing through the game. There are villagers to rescue throughout the game, some of which are more difficult to find/rescue than others, adding another layer of challenge. 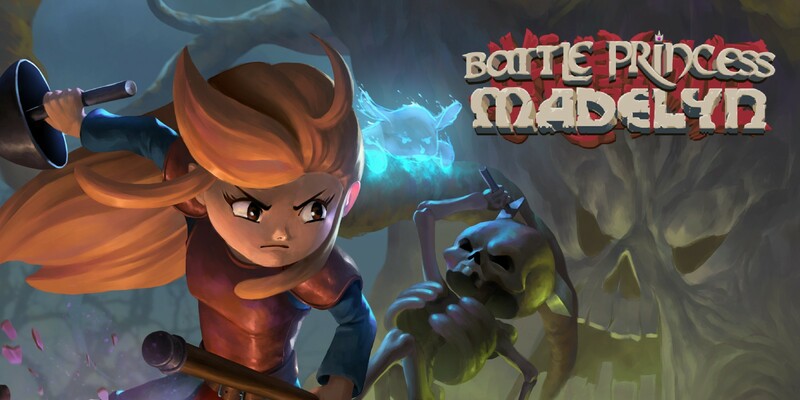 While the mechanics of the game are similar to others in this new class of modern platformers (move, pull/push, jump), the gameplay strikes a slightly different balance than others in its genre. Where a game like Inside asks you to figure out what to do, Toby gives you the tools you need and asks you to figure out how to do it. There are some sequences in which accurate platforming is the key to progressing through the level, and stick around for some fun laser based puzzles later in the game. One minor gripe was that there were handful of times where I encountered a problem in which it would seem as if I would jump up to a platform, only to get stuck momentarily on the corner of the ledge, unable to move up. However, because each of the levels are relatively short, and the game is generous with checkpoints, it did not detract from enjoying the game. You may or may not be aware that I have recently embraced my gaming role as an Achievement hunter, so I think it would make sense to start formally talking about achievements in my reviews. Achievements in Toby: The Secret Mine are very fair and very obtainable. 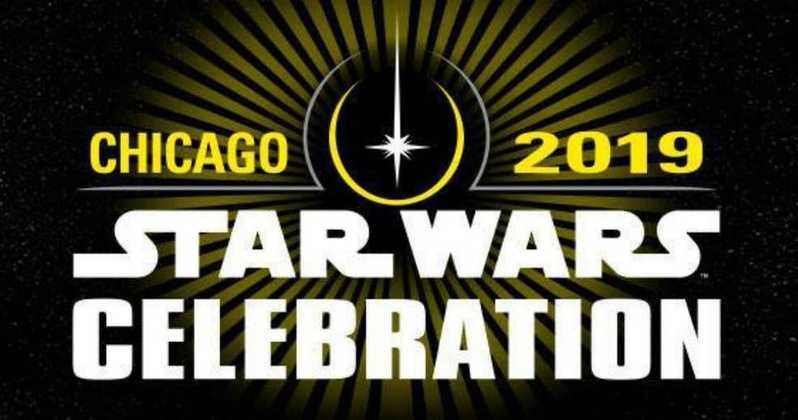 Most of them can be acquired simply by progressing through the game. There are also achievements for rescuing all of your friends, and a couple of different achievements for the end of the game. 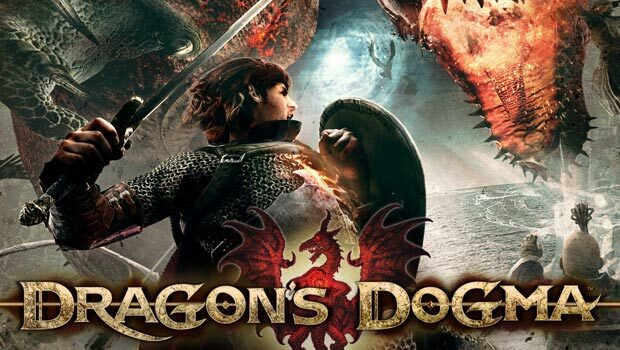 Overall, the game is solid, and is one you could complete in a couple of hours with all of the achievements. The play time, however, should not turn you of of the game as the price point is very fair as far as indie games are concerned. 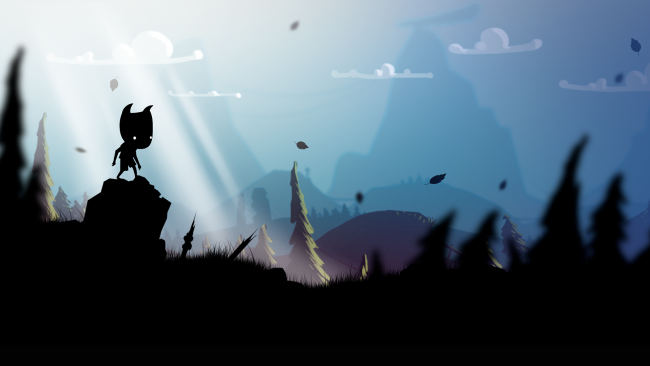 Toby: The Secret Mine is fun for players of all skill levels, and would definitely be of interest to fans of platforming or achievement hunters looking to bolster their Gamerscore. Happy Gaming! 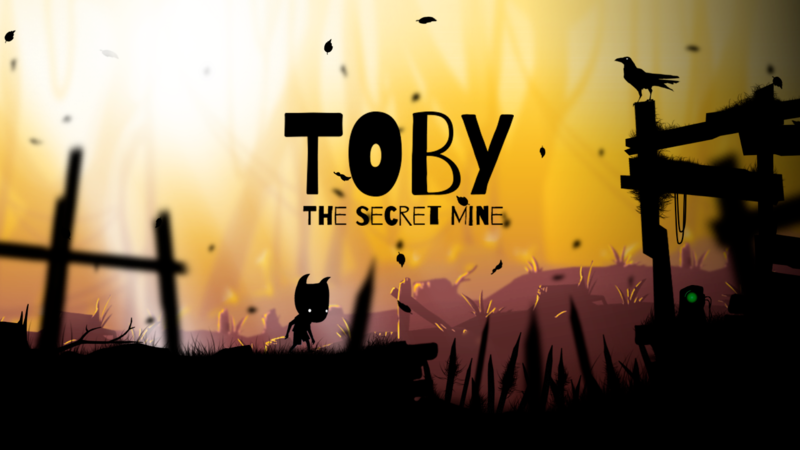 Toby: The Secret Mine was reviewed on Xbox One using a digital retail copy provided by the publisher and/or developer.